Blitzkrieg, battles and bravery. The story of a world-shaking war in photos, facts and dramatic colour art. Soldiers on the frontline. Women at work in weapons factories. Children being evacuated from bombed cities, with gas masks hanging round their necks. Read about their experiences, and then see what it was like to live aboard a U-boat, fight in the jungle or work undercover as a spy. Plus, there are war posters, pamphlets, rationing recipes, maps, timelines and amazing cross-section pictures of tanks, planes and U-boats. 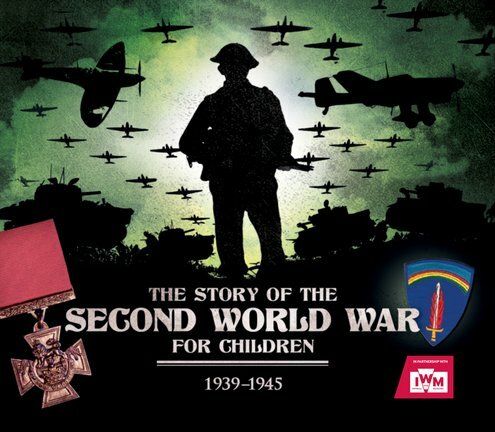 Want to know all about World War Two? We can’t think of a better place to start.